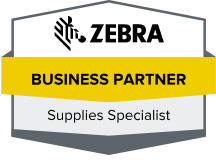 The Zebra printer is a well-established brand among barcode printer companies, and we at Tri-State Business Systems are proud to be Zebra-certified reseller of Zebra products. If you are a manufacturer and need a reliable barcode printer to label your goods, you will find that Zebra printer model is highly trusted in the industry because of its excellent craftsmanship, reliability and durability. When barcodes are essential to your facility’s operation, you should go with a trusted brand.. If your company is in the distribution business, you know how important it is to have reliable printers and high-quality barcode labels to ensure that your items are properly identified throughout all phases of the product cycle. For that reason alone, you should choose us as your destination for all your barcode equipment and supplies. We also assist retailers who need dependable barcode printer and barcode labels to help them track and sell their merchandise. Educational institutions also rely on us for printers and labels to help them keep track of their inventory. At Tri-State Business Systems, our talented professionals have more than 20 years of experience serving organizations like yours, and we are dedicated to providing you with top-notch customer service. 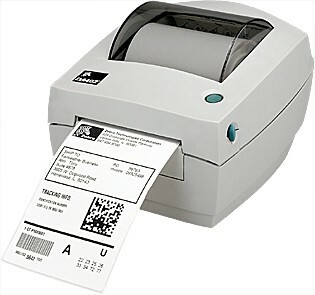 Contact us when you are ready to get your own Zebra printer and associated barcode supplies. We proudly serve clients in Florida, Texas, Michigan New Jersey, New York and across the United States.